Manchester's premier space rock shoegazers return with a four-track EP of all new material. 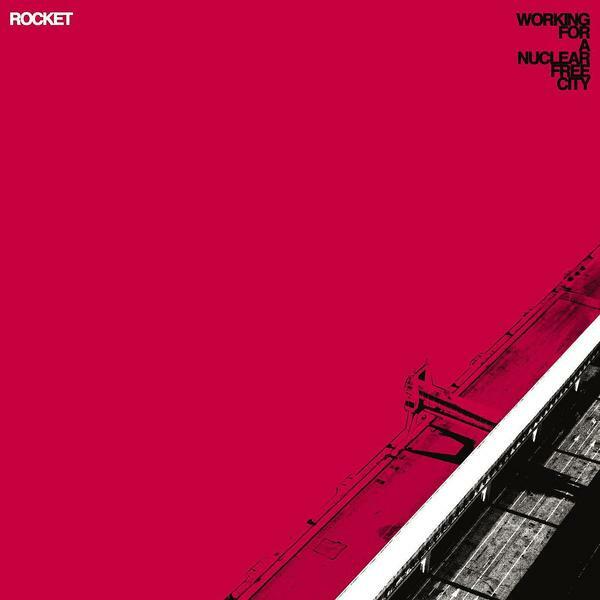 Lead track, 'Rocket' is situated somewhere between The Beta Band and Radiohead's 'Lucky'. It's a simple enough set of guitar chords expanded into something far more grandiose and epic. 'Heaven Kissing Hill' is an electronically enhanced piece of Spiritualized-alike psych-pop, and 'Stone Cold' isn't shy of wearing its Stone Roses influences on its sleeve, but it's the cinematic post-jazz of 'Waiting Game' that proves the most unexpected move for the band.